Becoming an IDPA affiliated shooting range or club opens your facility to some of the most active and dedicated competitive shooters. IDPA clubs hold 10 or more international championships and 60 or more US championships annually and has hundreds of clubs worldwide. Clubs partner with IDPA to hold matches using equipment suitable for concealed carry. 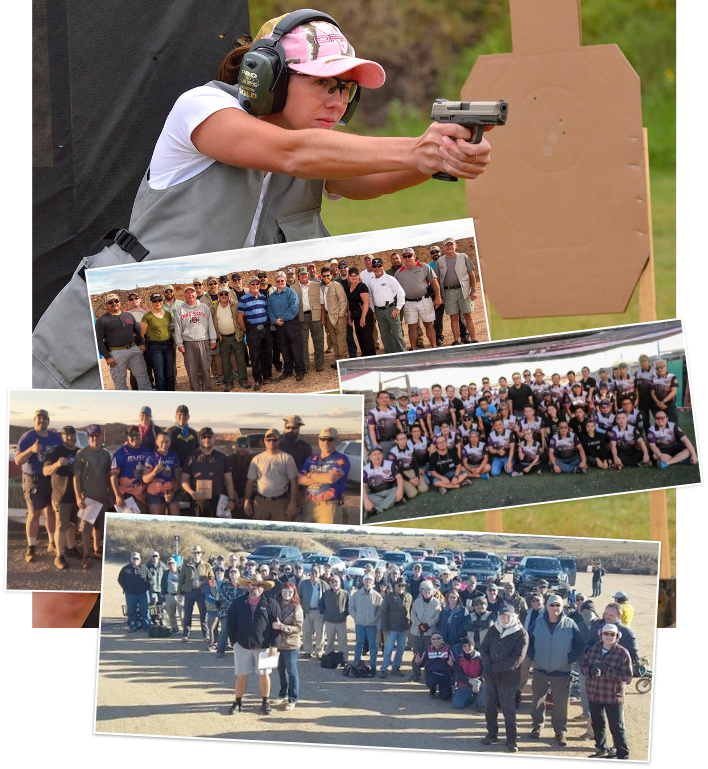 By partnering with IDPA, clubs ensure that IDPA matches are held the same way the world over. IDPA makes it possible for clubs to put money back into the club by only charging a single yearly affiliation fee. As the fastest growing organization in the shooting sports, IDPA is looking for more clubs to provide our growing membership with more shooting opportunities. If your club wants to grow the shooting sports then we invite you to join the IDPA community today. Become and IDPA Club today and tap into the fastest growing shooting community to find match directors, volunteers and competitors to expand the shooting sports at your range. In order to bring IDPA to your shooting range or club, you must have an IDPA Certified Range Safety Officer login and create your application. Have questions about registering your club with IDPA? IDPA hosts hundreds of weekly and monthly matches, as well as major regional and international championships. Become an official IDPA club today and join our global shooting community. IDPA makes it possible for clubs to put money back into the club by only charging a single yearly affiliation fee.